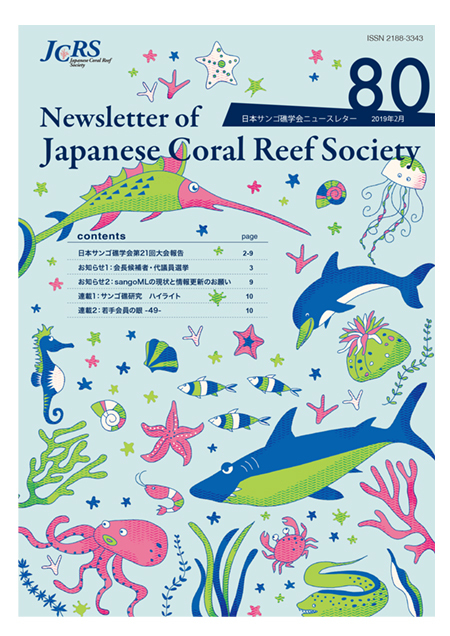 JCRS Web Site : JCRS Newsletter No.80 just released! HOME Announcement-public-info JCRS Newsletter No.80 just released! February 8, 2019JCRS Newsletter No.80 just released! « JCRS Newsletter No.79 just released!